As humans, we have a very complicated relationship with feedback. Especially at work. Even studies and surveys feel contradictory: We know we need critical input. We know it works. But we also know it creates high levels of stress for everyone—and that it can easily backfire. So how can you set up a feedback system that actually works? Scholars say the solution is encouraging employees to proactively request the feedback they need. 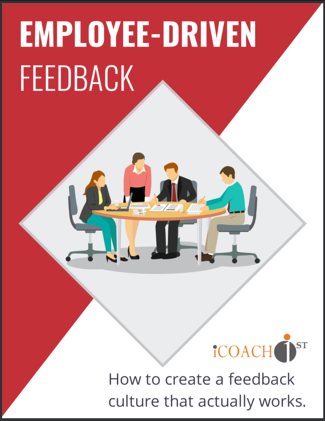 Employee-driven feedback gives workers autonomy that decreases stress and increases effectiveness for everyone.